This fortnight at The Male Room, we have a Halloween challenge. Halloween is always a challenge for me, we don’t celebrate it very much here in Australia, although it is starting to take off a little and there are a few things in the shops, which is just as well….. 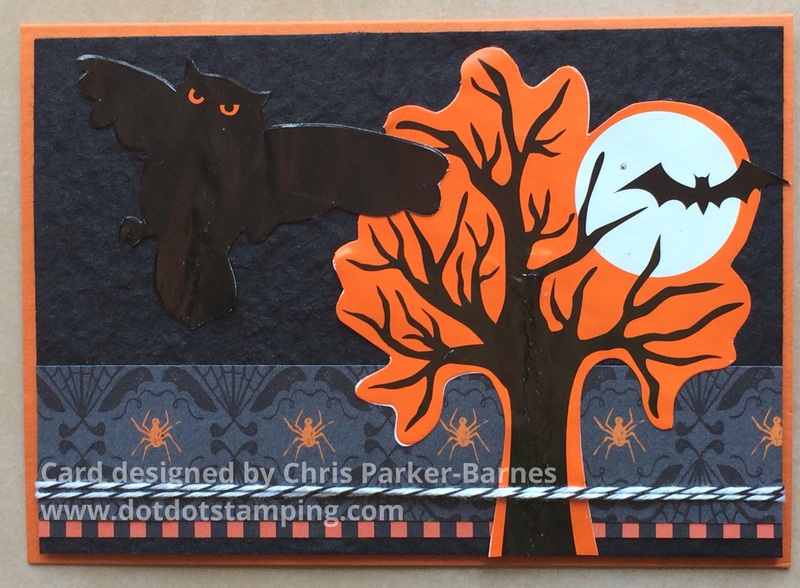 I had to go searching the shops for something to put on my Halloween card, I don’t have any stamps, just a few papers. So I was very relieved when I found these cute cupcake toppers. I very carefully took the stick out and trimmed them a little, then adhered them over some patterned papers and black textured cardstock. I am loving that big, black owl! You never know, we might make a bit of an effort this year, and put a few decorations up for Halloween. This month at Pattie’s Creations Design Challenge we are having a Back To School Challenge. 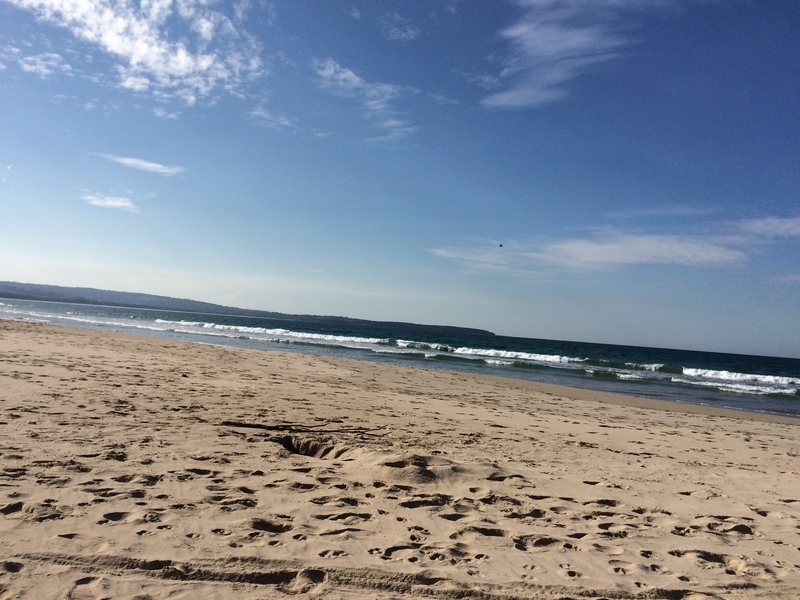 Here in Australia, we don’t have long school holidays in the middle of the year, we have them over the Christmas break. But in our house, we don’t have them at all! Or should that be, we have them all the time!?? We are a homeschooling family, so we don’t have back to school at all. 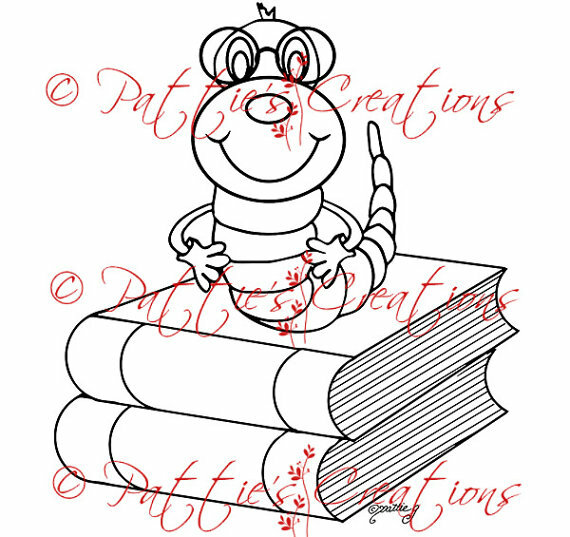 I have used the very cute Mr Bookworm With Books image, and since my son reads heaps of books, I thought I would make him a book mark. The image has been coloured with Copic Markers, and I have used some patterned papers from my stash, and mounted it on some red cardstock – my son’s favourite colour! 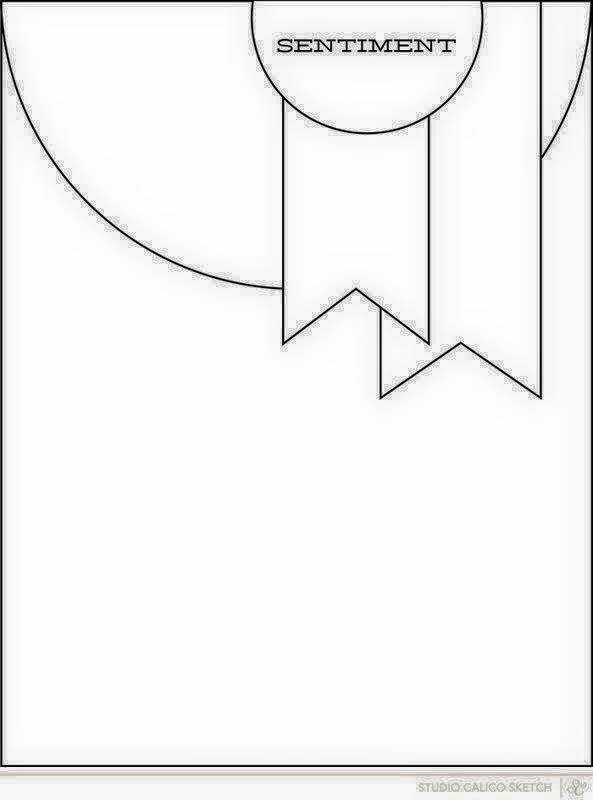 Please share with us your Back To School projects at Patties Creations, we love to see what you have been creating. The challenge for this fortnight at The Male Room is to make a masculine project using Fruit! I have used some cards from one of my Project Life kits which I have layered, stamped on and done some faux stitching around the edges of both card layers. 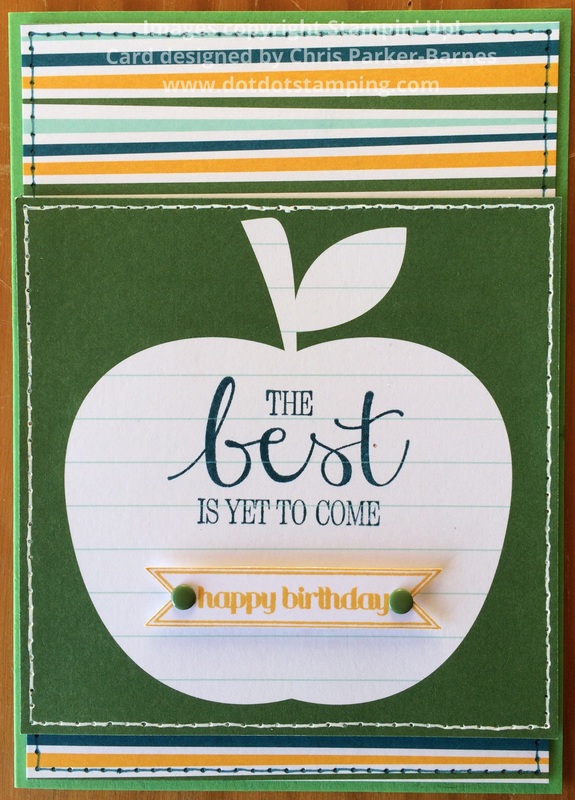 It ended up being a pretty simple card to make and I quite like the apple. Hope you will find some “fruity” inspiration from the rest of the Design Team, and make sure you share your projects with us. Even though I am still unpacking my craft, I managed to put together a really quick card today for this fortnight’s sketch challenge at Crafty Boots Challenges. 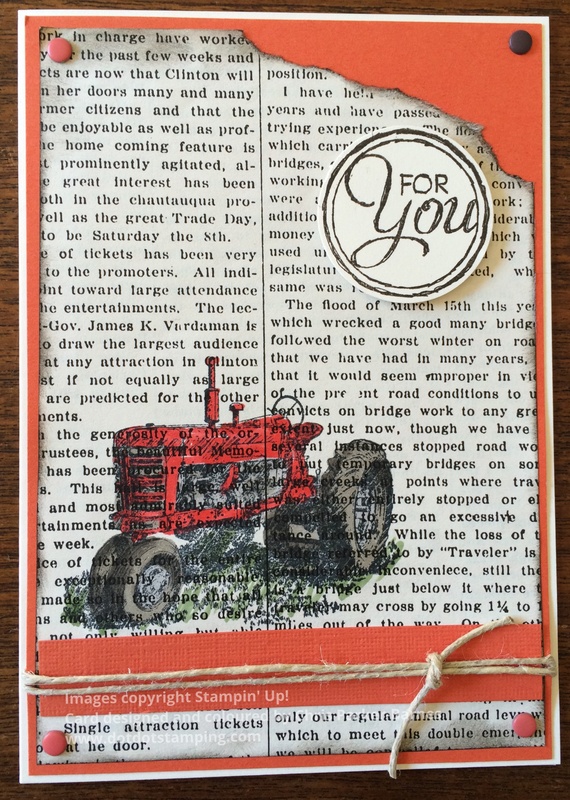 The card was made using a retired Stampin’ Up! 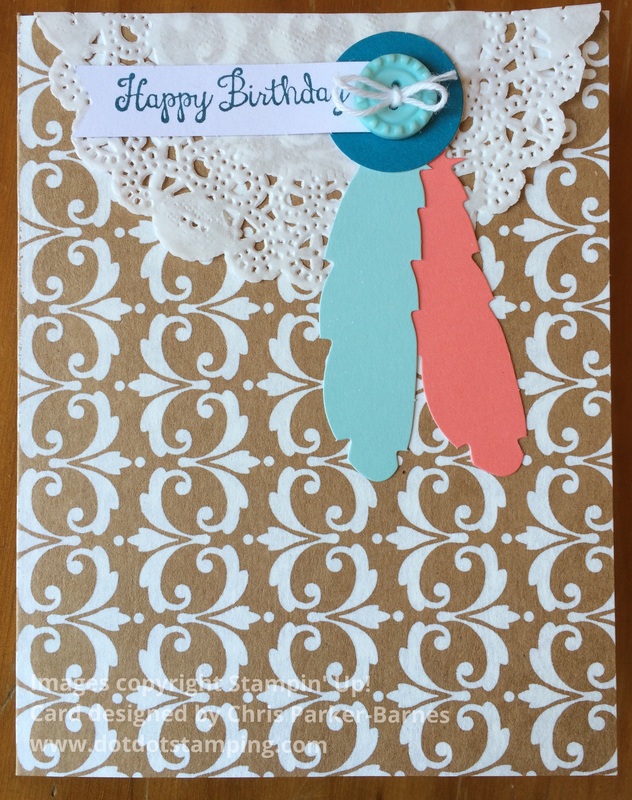 cardmaking kit, which made it really simple to make. Check out what the rest of the Design Team have made using this sketch. 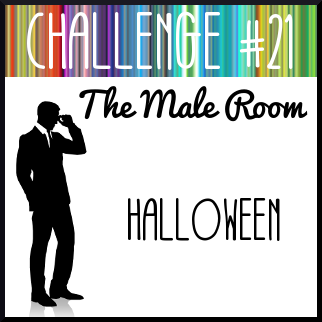 And so to my slightly delayed post, my Design Team card for this fortnight’s challenge at The Male Room, which is to use Newsprint on your project. I hope you will check out the inspiration from the rest of the Design Team, and share your creations with us, we love to see your ideas.